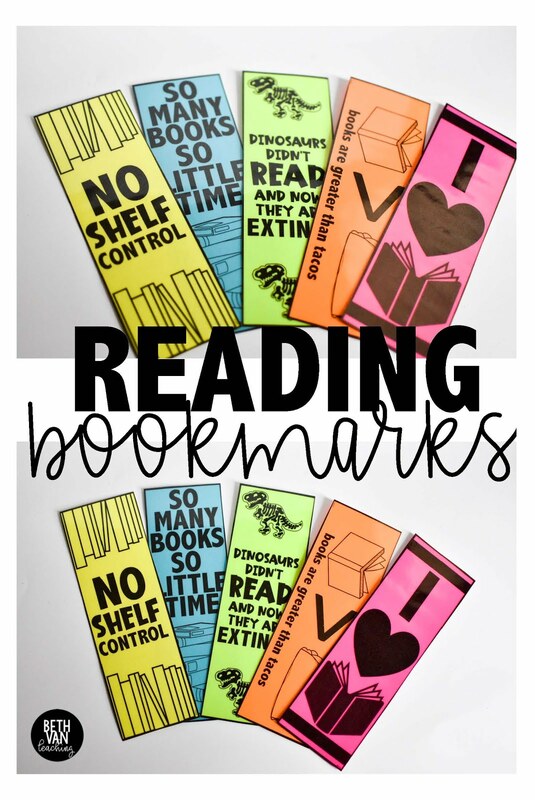 Who doesn't love a good bookmark?! 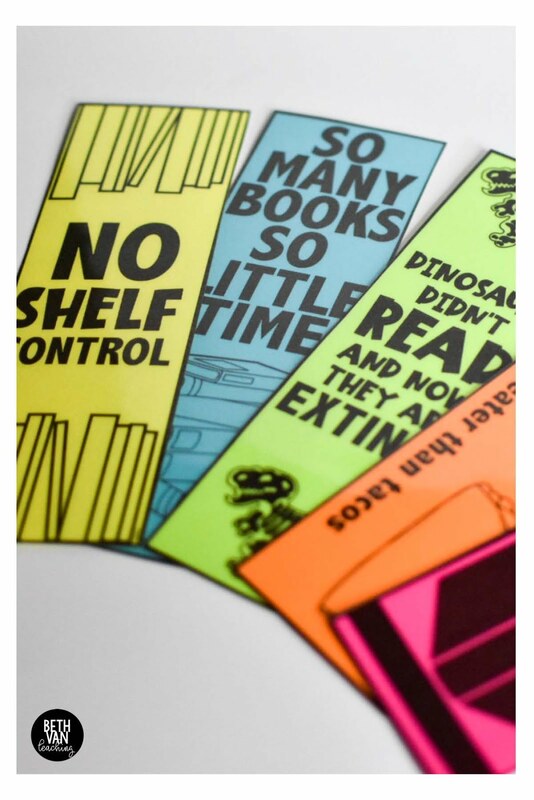 AND especially a printable one? 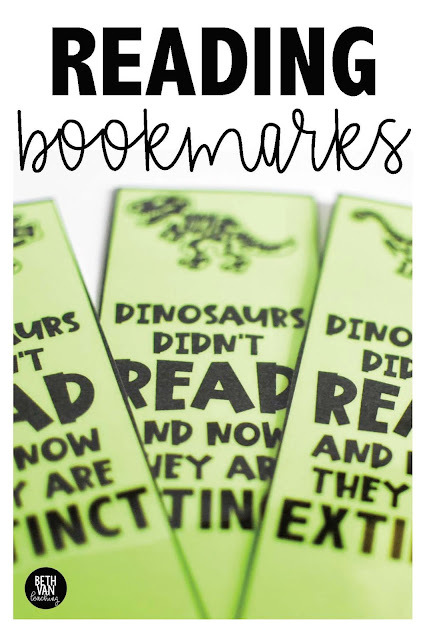 When I was a little girl I remember collecting all sorts of bookmarks from the book fair and on trips to Barnes and Noble. I am totally loving these printable reading bookmarks...and astrobrights paper made them extra happy with the bright colors. Just sharing here because I think they would make a perfect class gift this holiday season--well, and anytime of the year! Everything from Dinos to tacos are included...what could be better than that?!! Just print (laminate if you want) and go! How are you going to use these with your class? I'd love to know!